Making our premises available to the local community is part of our outreach and mission. 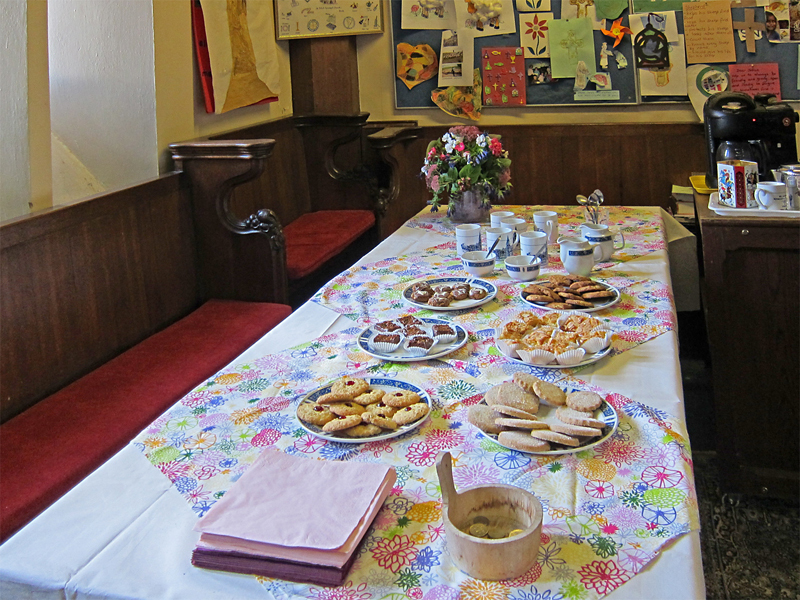 Parts of our church premises are available to hire for regular or one-off events. The main church is available for hire for concerts and events. Our small church room, within the main church, is suitable for meetings with up to 12 participants. There are facilities in church for making tea and coffee, and there is a toilet near the meeting room. 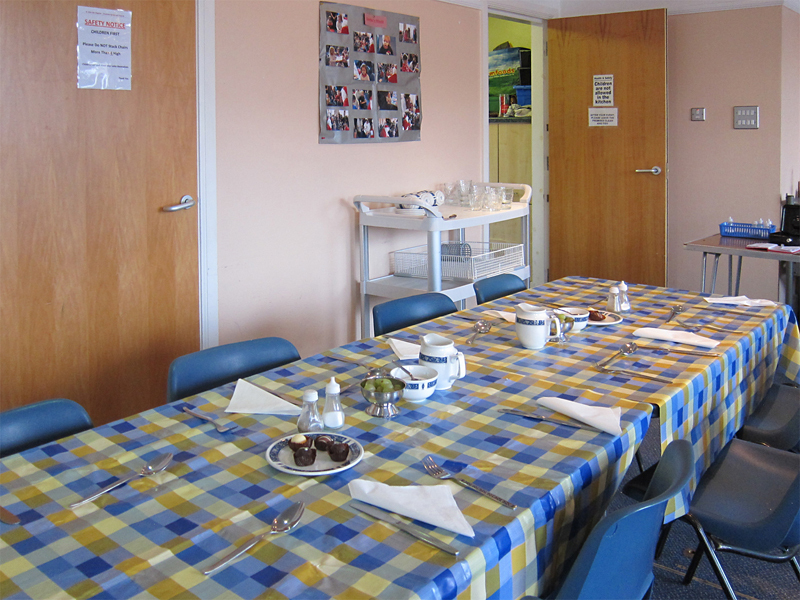 The Threshold centre accommodates larger gatherings of around 50 people and has an up-to-date kitchen and full toilet facilities, including a toilet designed for use by disabled people, which also has a changing table and toilet facilities for small children. 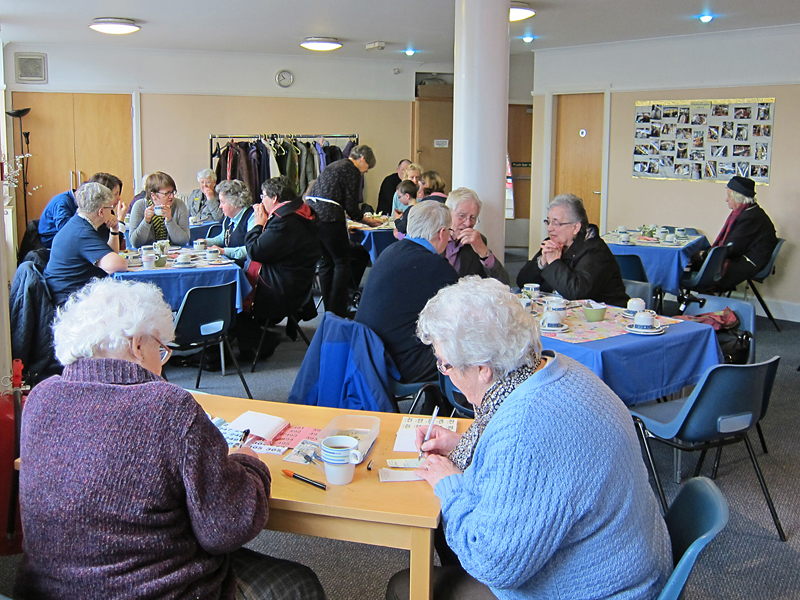 The Threshold centre has been used by various organisations and individuals in the past for activities as diverse as coffee mornings, training sessions, yoga classes and birthday parties; it is regularly used by local organisations for their meetings. Please contact us at the church office if you are interested in hiring our premises. We offer special rates to charities and not-for-profit organisations. Our administrator, Eleanor, is in the office on Tuesdays 9am-1pm and Thursdays 1pm-4pm. Tables laid out in the Threshold for the Lunch Club run by Giraffe on Mondays.